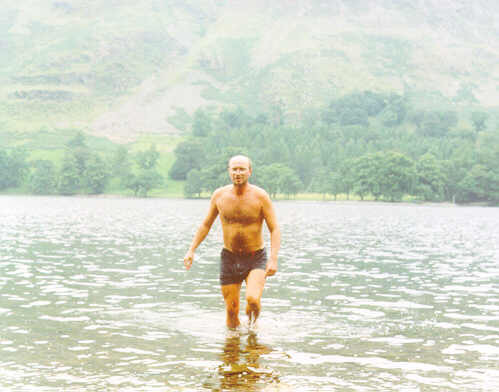 These pages provide a gazetteer of the “best” wild swims that I have enjoyed in England. Its ordered by “sort of” geographical areas listed on the right. I’ve provided basic information on Location, Grid Refs, Features, Hazards (as if..), Date of Last Swim and on occasion a photograph!